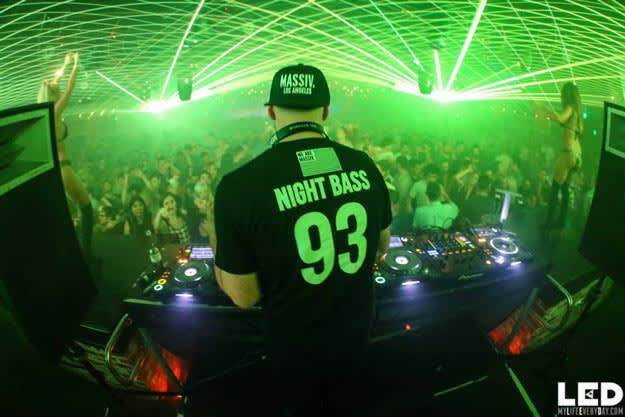 For his first remix of 2015, the nightbass specialist AC Slater shares something that&apos;s been waiting in the pipeline for a minute. He took Zinc&apos;s "Show Me" applied just enough pressure on it to call it his own; the original already has a darker, hypnotic bassline to it, but AC Slater fattened the bassline up, giving it way more depth and sinister tendencies. You know, because that&apos;s what you&apos;re supposed to do when it&apos;s time for nightbass. While we don&apos;t have any concrete info on what Slater has on the way, we know he&apos;s 1-1 in the remix department for 2015, so far.